I inquired about the Matrix for a Focal Point gas fire as I wasn't sure if it was the correct one and kindly MYtub assistants enquired for me to Focal Point to make sure it was the correct part. I then ordered the part and could trace its progress on Mytubs web site, which I found very useful. Mytub kept me up to date on the order through emails also. I quickly received the part via a courier which was very well packaged as the parts were delicate and were in perfect condition. Thank you Mytub. Although the product I ordered online seemed to be quite elusive when posted to me, I was kept fully informed about the delays and revised dates. From my point of view the delays were not a problem and I would certainly use mytub again in the future. The price and service were good, though the dealy from placing the order to delivery was rather long (several weeks). In practice it didn't matter in this case, but normally I woudl not have wanted to wait so long. 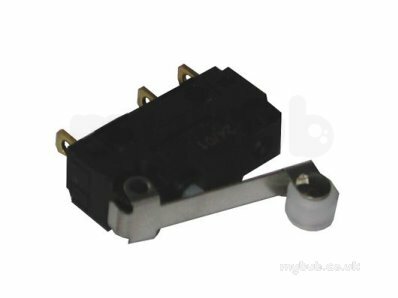 Why choose MyTub Limited for valor 0540959 microswitch 540959?